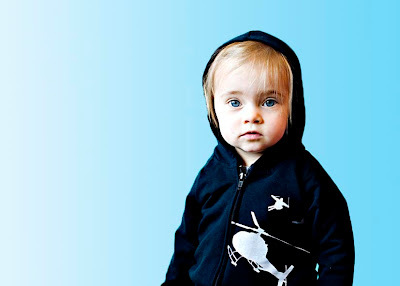 Today's Green Bargain is brought to you by Milkshaxs Baby Gear at 40% off! 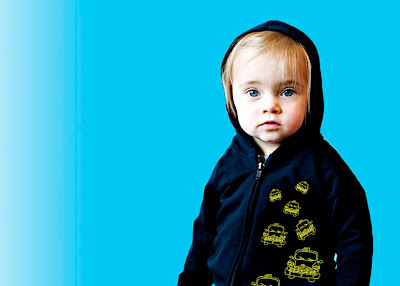 Milkshaxs Baby Gear is a funky, cool clothing company made especially for babies. 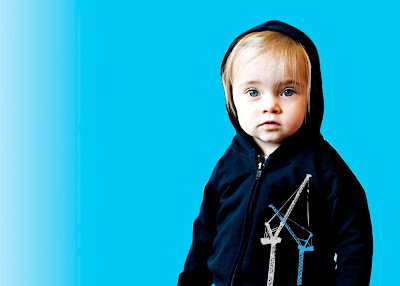 Our outdoor-inspired designs bring the first range to life, hoping to give you the funky, cool baby clothing range you have been waiting for. The original designer Milkshaxs Clothing Line. 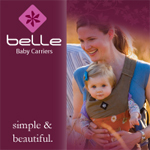 Most items are made with eco-friendly fabric such as bamboo and/or organic cotton. All products made in Canada. Blue and Green Candy Stripes Kossack: Show your baby off in style, a funky outfit made from a deluxe fabric. Hood actually keeps head warm as well as looking good!!! Colour: Black with Blue and Green print. Fabric: 70% Bamboo, 25% Cotton, 5% Spandex. Care Instructions: Do not bleach, Do not dry clean, Low tumble dry, Low iron, Warm gentle machine wash before use. 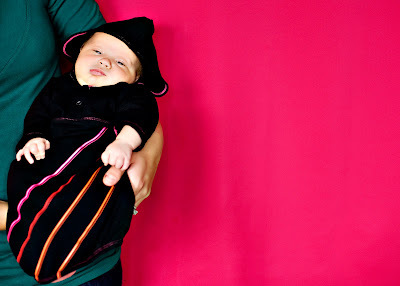 Red and Orange Candy Stripes Kossack: Show your baby off in style, a funky outfit made from a deluxe fabric. Hood actually keeps head warm as well as looking good!!! Colour: Black with Red and Orange print. Heli Riding Hoodie: Long sleeve with two pockets and front zip. Colour: Black with Grey print. Fabric: 70% bamboo 25% cotton 5% spandex. Cranes Hoodie: Long sleeve with two pockets and front zip. Colour: Black with Blue and Grey print. Care Instructions: Do not bleach, Do not dry clean, Low tumble dry, Low iron, Warm gentle machine wash before use. Made in Canada. Taxi Hoodie: Long sleeve with two pockets and front zip. Colour: Black with Yellow print.